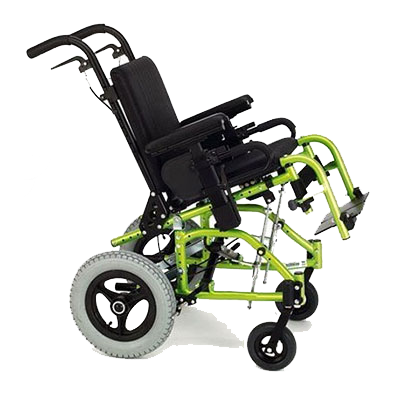 Southeastern is your source for custom wheelchairs, bathroom equipment, mobility aids, CBD products, and a range of other home medical equipment meant to make life easier for the end user. 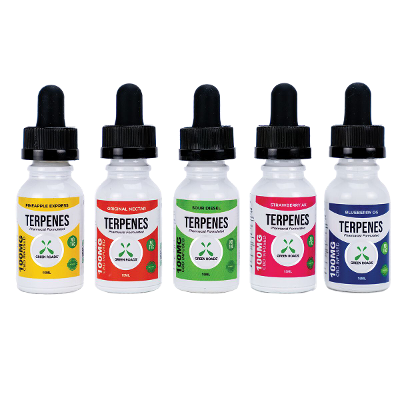 Please take a few minutes to review all of our product options. 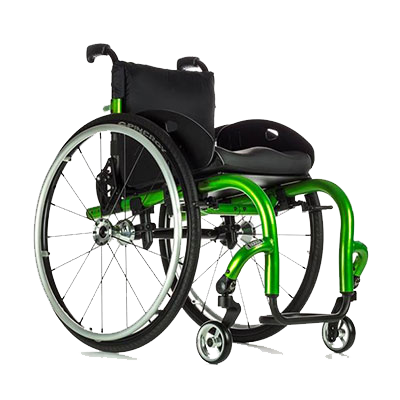 We carry products from several manufacturers, including Invacare, Quantum Rehab, and Merits. 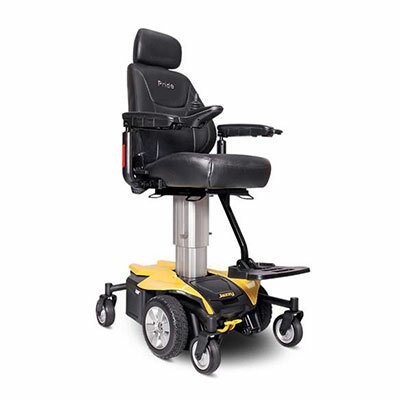 Available features include power tilt-in-space, power reclining, and power elevating leg rests. We can add switches, head arrays, and sip-and-puff systems as well. All of these chairs are diagnosis driven. 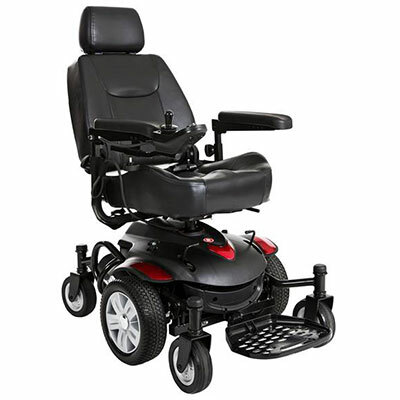 We carry all sizes of these as well as bariatric power wheelchairs. 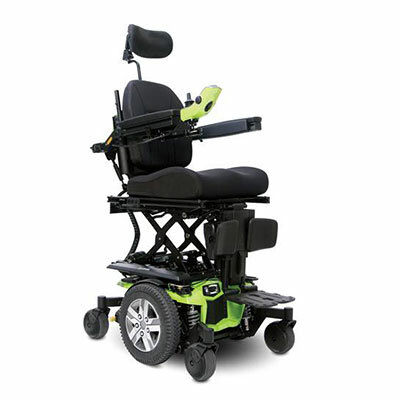 We carry Pride Mobility, Drive Medical, and Merits. 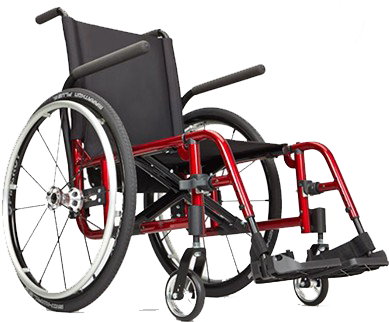 We carry custom wheelchairs from Invacare, Ki Mobility, and Sunrise Medical. Some product options include ultra-lightweight materials, rigid and folding frames, custom cushions, and custom backs. Our company offers custom molds, modular seating systems, and foam-in-place products. We also offer lateral supports, hip guides, chest harnesses and abductors. 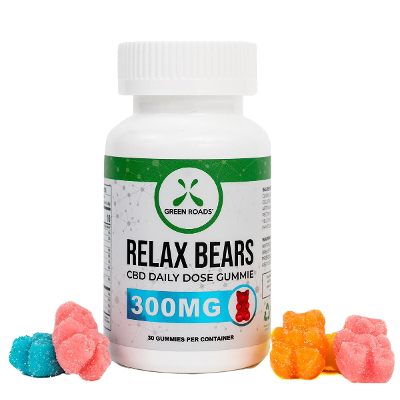 These products are made for positioning, comfort, and to reduce the risk of developing physical deformities. Our selection of support surfaces includes low air loss mattresses to manage and heal pressure sores. 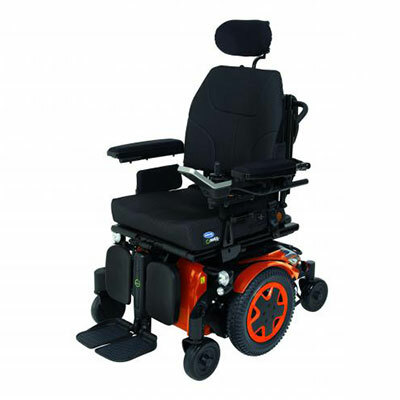 We also sell pressure management cushions for wheelchairs. We carry a line of bariatric products for patients that weigh more than 350 lbs. These include hospital beds, wheelchairs, walkers, and bathroom equipment like commodes and shower benches. Call us for more information. We sell shower benches, transfer benches, shower handles, and grab bars. 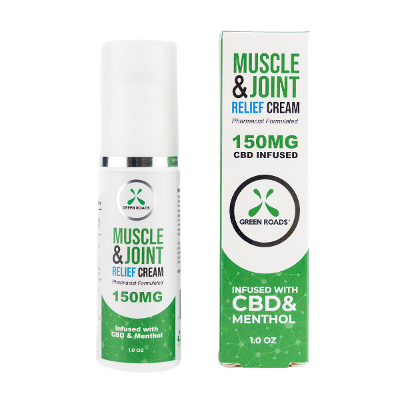 These products will help to ensure safety during trips to the bathroom. Choose our company for full electric and semi-electric beds. We offer rental or purchase options. Our company sells canes, walkers, rollators, knee walkers, crutches, and hemi-walkers. Turn to us for underpads, adult diapers, and pediatric diapers. 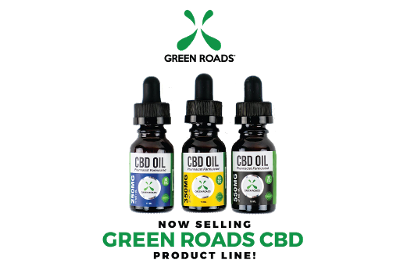 We sell competitively priced products and provide drop shipping and delivery directly to your home. Our company offers car lifts to transport your scooter or wheelchair. 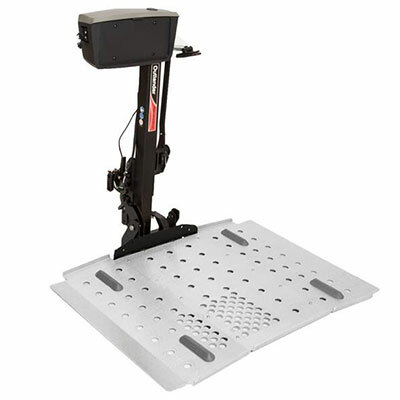 We offer ramps for your vehicle or home. 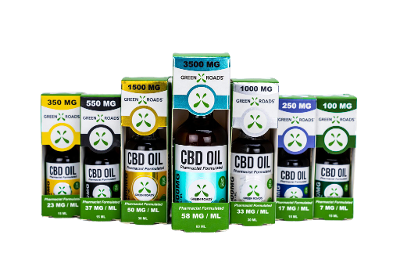 Cannabidiol—CBD—is a cannabis compound that has significant medical benefits, but does not make people feel “stoned” and can actually counteract the psycho activity of THC. 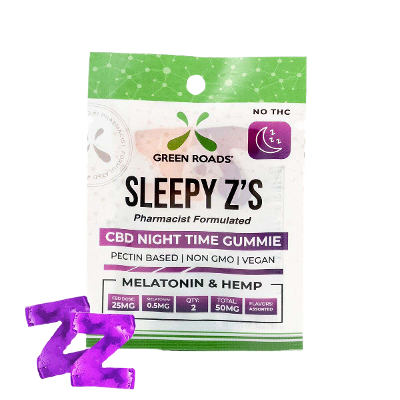 The fact that CBD-rich cannabis is non-psychoactive or less psychoactive than THC-dominant strains makes it an appealing option for patients looking for relief from inflammation, pain, anxiety, psychosis, seizures, spasms, and other conditions without disconcerting feelings of lethargy or dysphoria. Please call our office for more information.